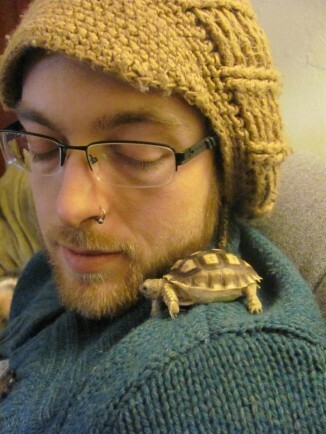 Comment	Check out the photos from Art Hop Kalamazoo under the About Our Project tab! 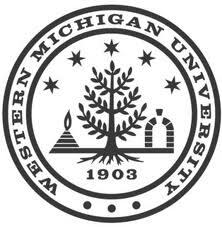 An interview with Rosie Capps, a student at Western Michigan University. 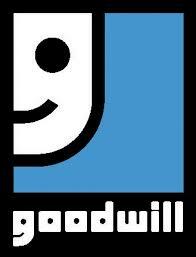 An interview with Stacy Foltin, a team member at Goodwill Industries. 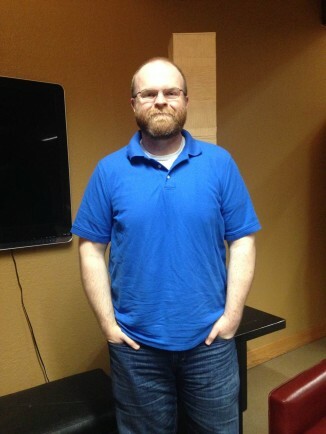 An interview with Scott Watson, a community leader who is currently pursuing his Master of Divinity and works at The Bridge Church in the Portage and Kalamazoo communities. 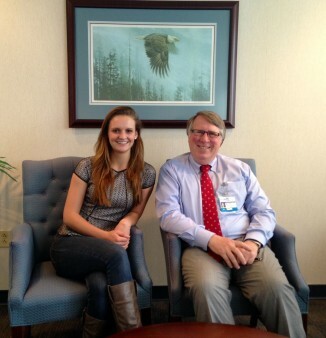 Stories of Healthcare in Kalamazoo @ Art Hop! 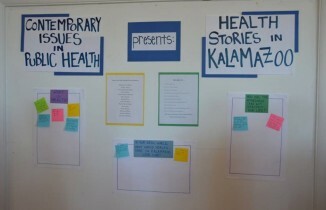 Comment	Stories of Healthcare in Kalamazoo @ Art Hop! 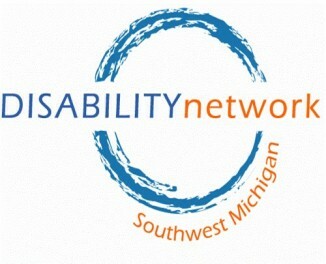 An interview with Leatrice Fullerton, an Information and Referral Specialist at Disability Network for Southwest, Michigan, and a part-time social worker at Ministry with Community in Kalamazoo.